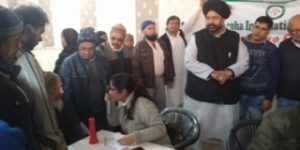 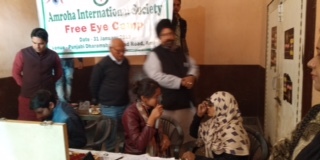 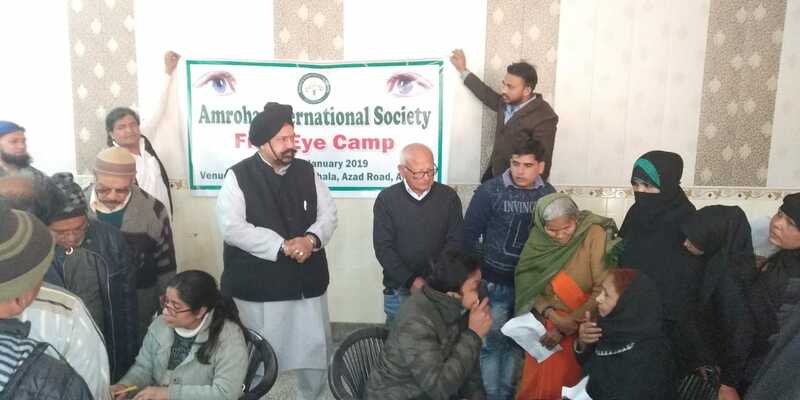 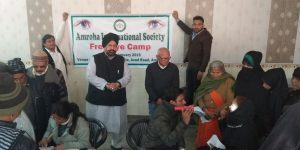 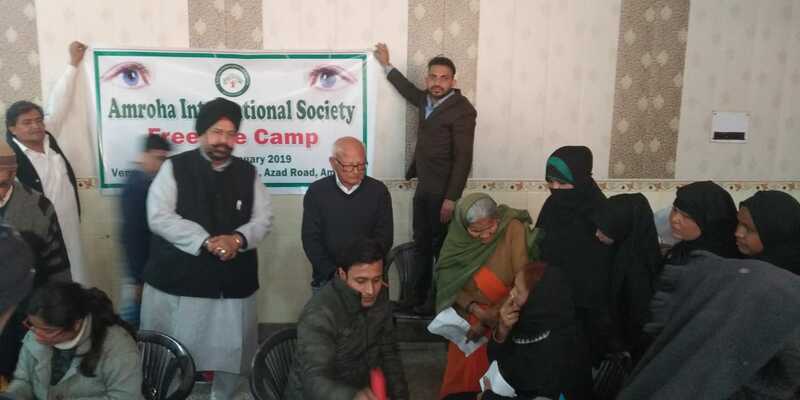 Over 320 people were screened in the Eye camp on 31 January,2019. Due to high blood pressure and increased sugar only 24 were selected to go for cataract operation in the Vinu Bus to their in New Delhi. 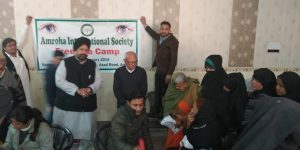 They were brought back in the Vinu bus after successful operation.